Writer and director. Born in, 1939 in Tbilisi, USSR. He graduated from VGIK, Moscow (workshop of Sergei Gerasimov and Tamara Makarova). He is one of the important representatives of Georgian Cinema and a Master of short filmmaking. In Tbilisi, Mikheil Kobakhidze directed his first film “Rvanakhevari” (“Eight and a Half”) for his diploma. The film was considered to be anti-Soviet and was destroyed before sending it to Moscow. 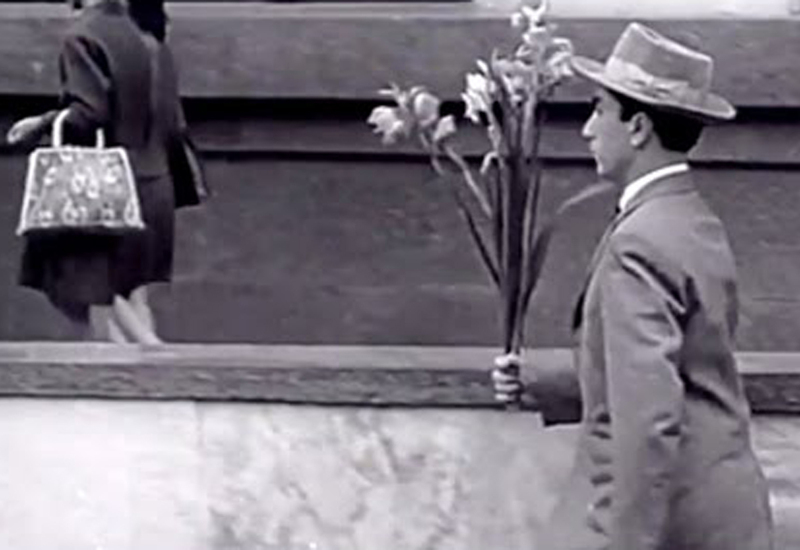 Another diploma film made in 1964, “Qortsili” (“The Wedding”) has received three prizes at the Oberhausen International Festival of Short Films: The Main Prize of the Festival, the Prize of the Film-journalists’ Association, and the International Evangelist Film Center Prize. In 1969 after making the film “Musikosebi” (“Musicians”), Mikheil Kobakhidze was forbidden to make independent films by order of Alexander Romanov, the Head of State Cinematography Committee in Moscow. In 2001, he directed a short film “Gzaze” (“On the Road”) in France. The film tells allegorical stories and enacts dramatic situations without dialogue, evoking emotional tones that range from humor to inventive fantasy to bittersweet sorrow.